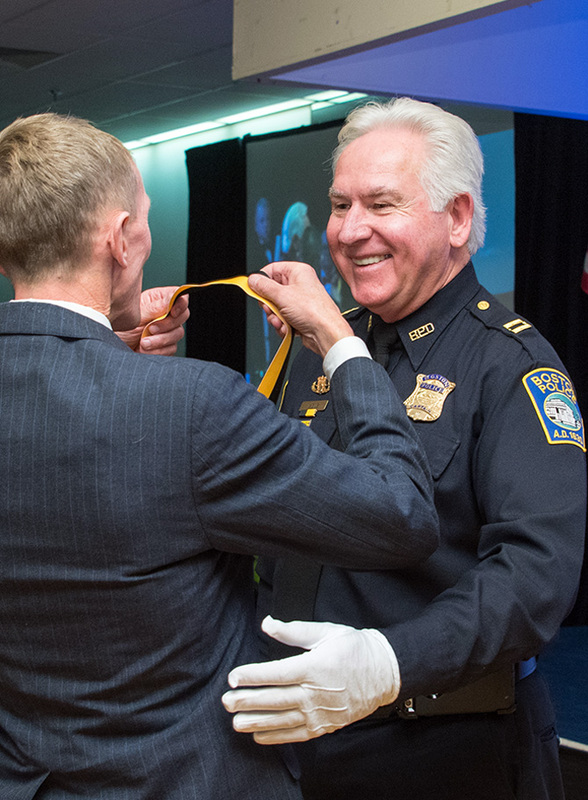 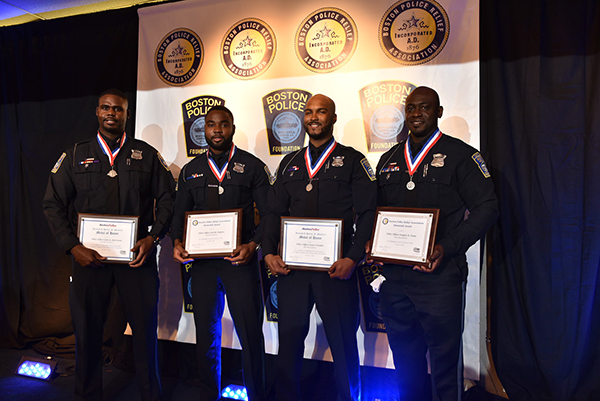 The Police Officers being honored have responded to many incidents in the City of Boston. 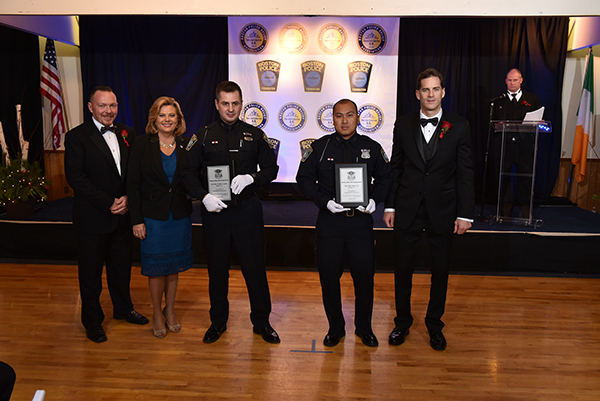 Due to their bravery, they have made numerous arrests, taking drugs and an abundance of weapons off the streets. 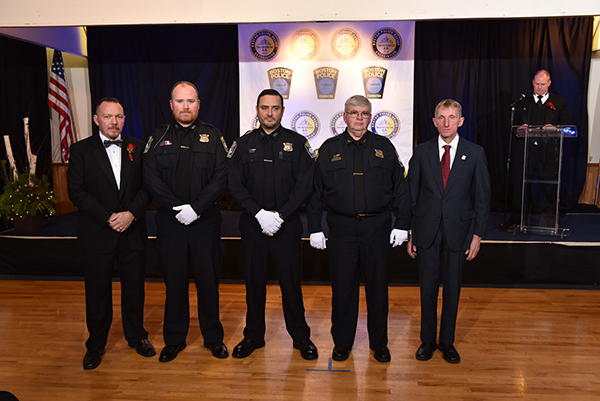 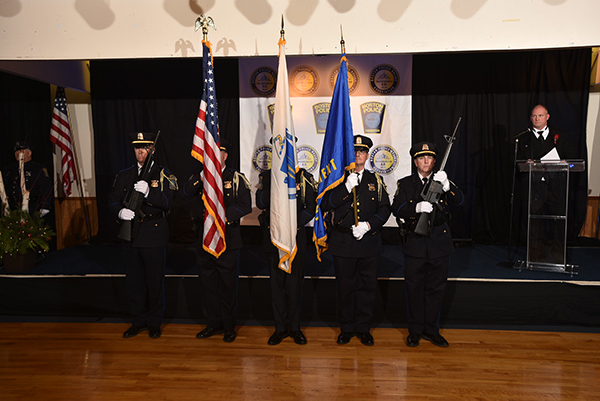 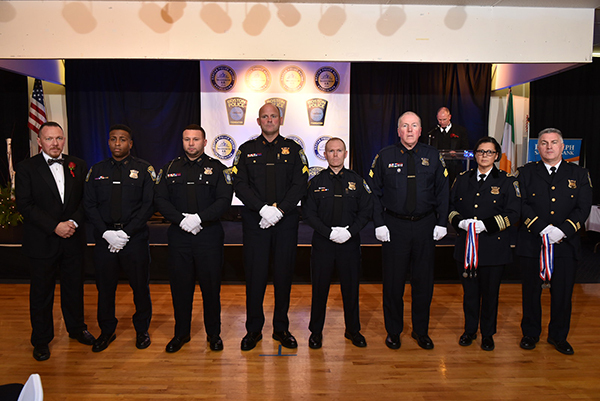 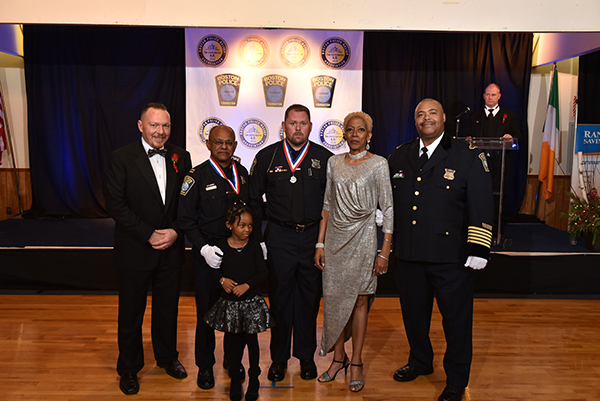 These officers have put their lives at risk for the citizens of Boston and the annual ball is an awards ceremony to recognize these officers for their courageous efforts. 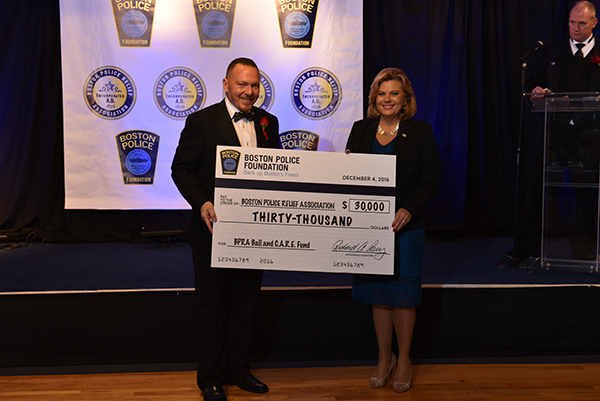 The 147th Annual Boston Police Relief Association Ball will be held at Lombardo's Ballroom. 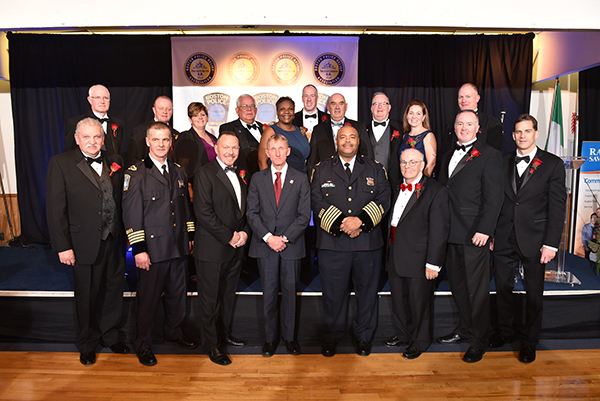 Contributions and Donations to the organization are unsolicited yet are deeply appreciated to further the endeavors of the Association.